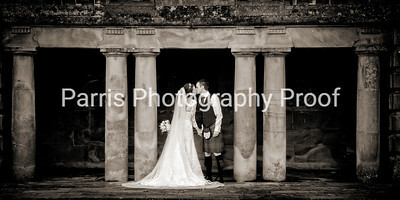 At Parris Photography we don't like to blow our own trumpet too much, we'd much rather our clients did that for us! All joking aside it will probably mean more to you if you hear about us from some of our clients. Here are some of the kind words we have received from our Bride and Grooms regarding their Wedding Photography. "A really delightful experience during hectic preparation, discussing options and deciding on the right approach for our day. John and Sandra blended perfectly into our wedding group; in fact they were so nice, if we'd met them a few months earlier we would have invited them directly! The end result is a set of photos that are outstanding and a wonderful memory of the day." 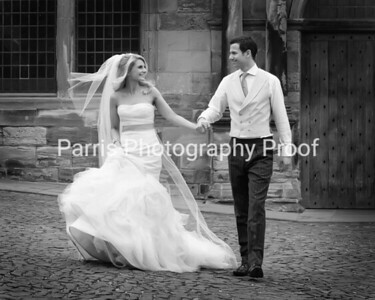 "We would like to thank you both so much for such wonderful wedding photographs. We couldn’t be happier with the final selection and feel you captured all the amazing moments from our special day. All our family and friends have commented on the quality and style of each photo and it has been great fun choosing which ones to put up on the wall. We couldn’t have asked for a more professional, friendly and experienced couple who made it a fun and enjoyable part of the day. 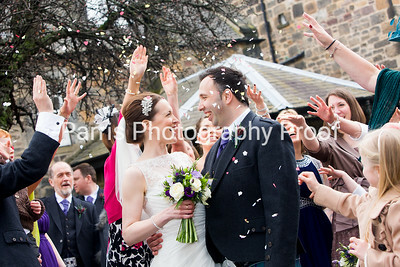 We will forever treasure our lovely wedding photographs and the memories that they invoke. We can’t recommend you highly enough"
"Thank you so much for our amazing wedding photographs, we couldn't be happier with them. We especially loved seeing all of the special moments that you captured, many of which went by in a blur for the bride and groom! We have no idea how we are going to select the final cut for our album or the unique 'piece of art' we would like to hang on our wall. Someone advised us when we got engaged to consider carefully the mementos that would last long after the day is over and photographs were definitely one thing that sprang to mind. We are so pleased that we took this advice to heart as we now have wonderful images that we will treasure forever. Finally, we would like to thank you both for you professional and friendly approach, you really helped us and our guests feel at ease. Thanks again." 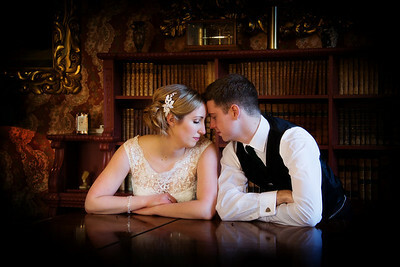 "We would like to say a huge thank you to you both for taking our wedding photographs last month. The service was most professional and you were patient and very determined to take the best photos.We are amazed by the selection we have to choose from and are finding it hard to narrow it down! 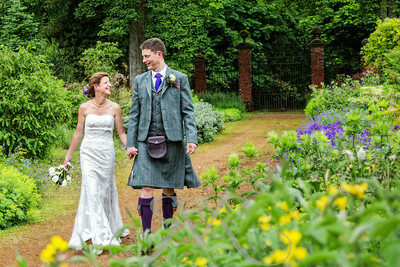 We have had LOTS of positive comments about the very high standard of photos you took of our big day. Our best man said it was the best photography of a wedding he's ever seen! Thanks for helping to keep us calm throughout the day, we had a magical day! I would not hesitate to recommend you to others, kind regards Sarah & James"
"You are the best photographers we could have hoped to find. We had seen how good your work was from a previous family Wedding. You listened to what we wanted and delivered above & beyond our expectations. Your imaginative flair came through in every photograph; as close to perfection as we could have hoped for. We can't recommend you highly enough"